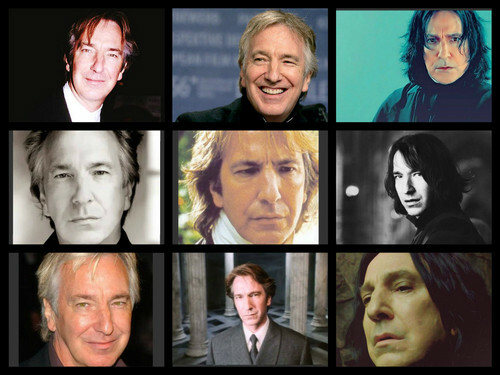 Alan/Severus. Alan s roles. HD Wallpaper and background images in the severus snape club.